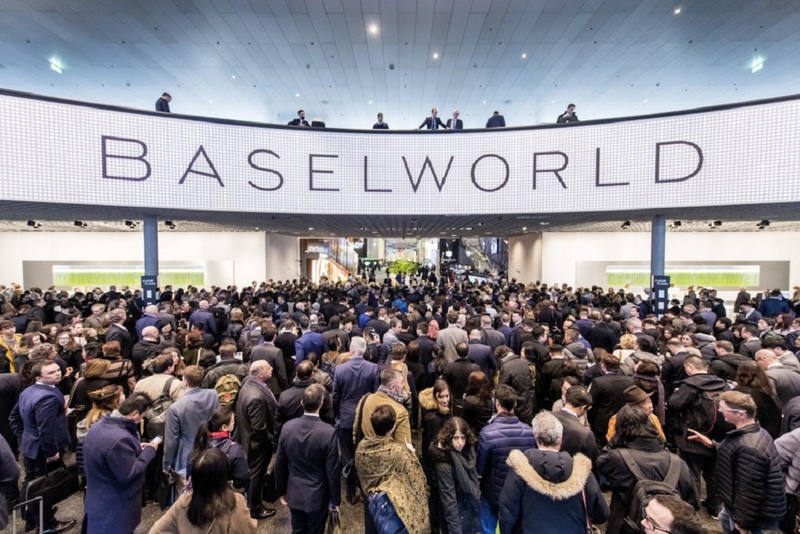 Baselworld 2019 is now in the books. 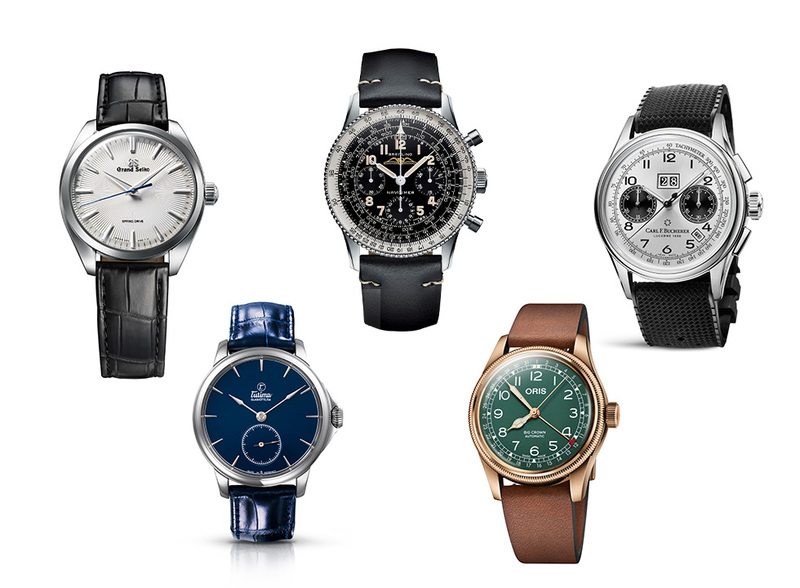 Here are the 5 best watches under $10,000. 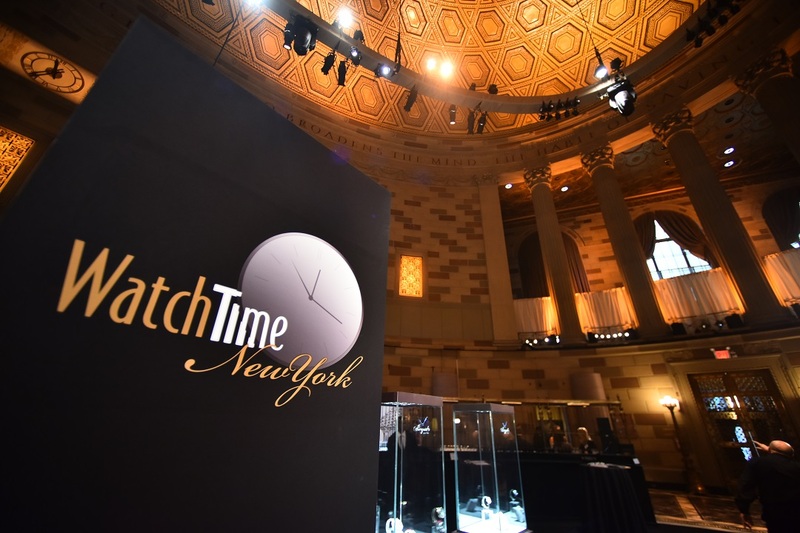 While it was a transitional year for the show, there are few watches worth mentioning. The trend for 2019 was more of a continuation of past couple of years with the shrinking of the case size; green is now the new blue; and homage to historical watch models. 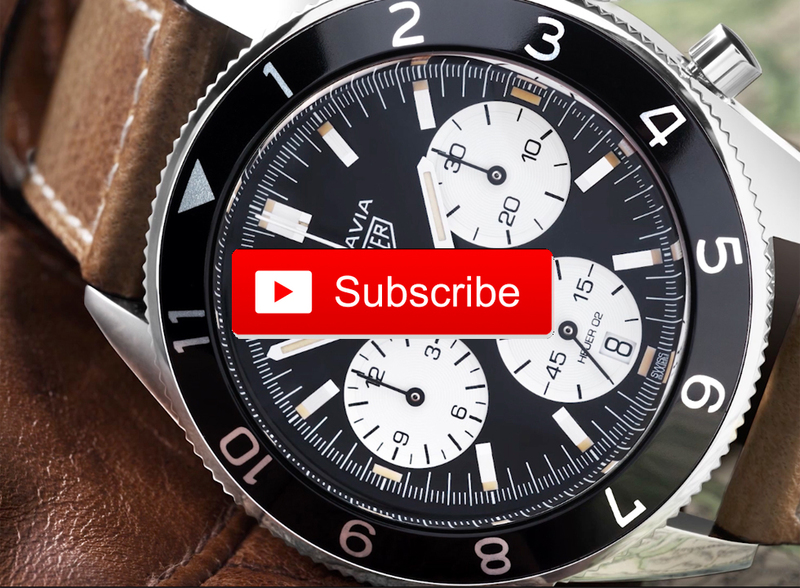 There is serious competition in the $1,500 – $5,000 price range, hence watches between the $5,000 – $10,000 price range are offering more interesting design, great finish, with an in-house movement. 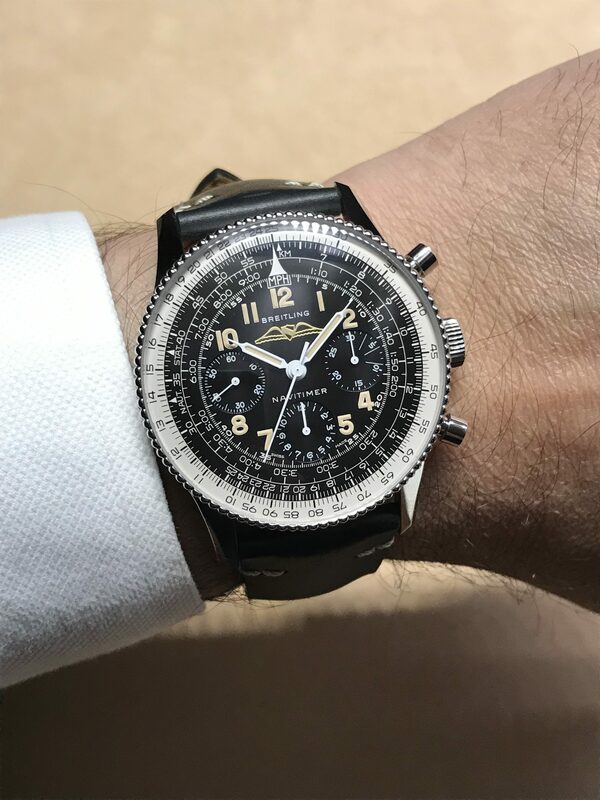 Breitling did a fantastic job with the re-creation of the iconic Navitimer 806 with the help of collector and consultant, Fred Mendelbaum. 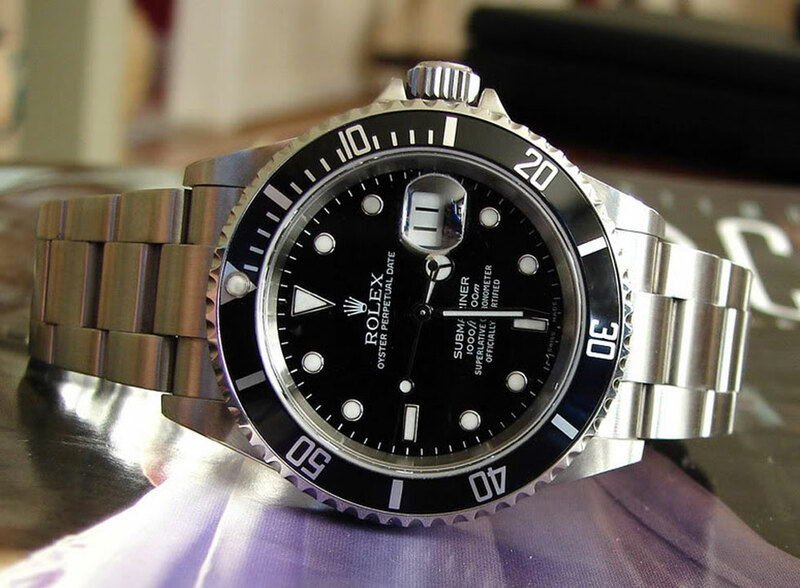 The re-edition is an all-black dial with tone-on-tone sub-dials and a rotating beaded bezel. 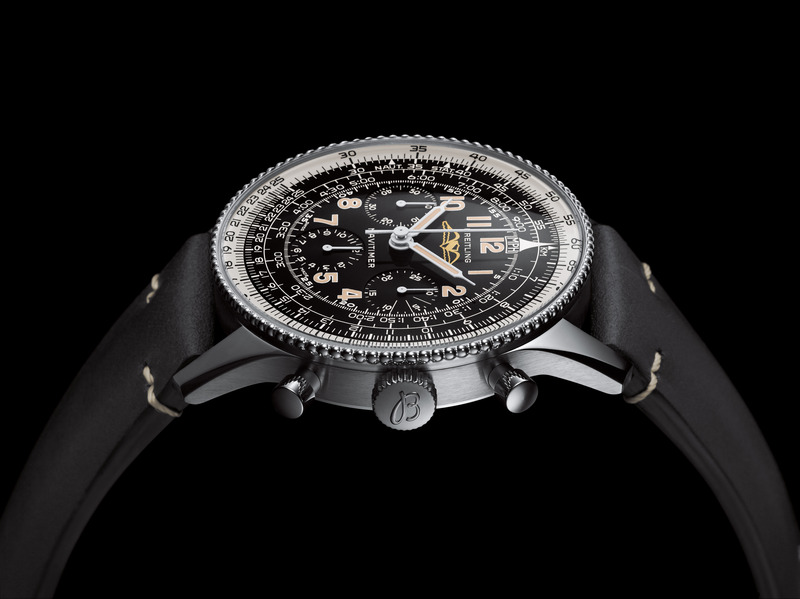 The dial has Breitling written in capital letters and an unsigned winged logo. 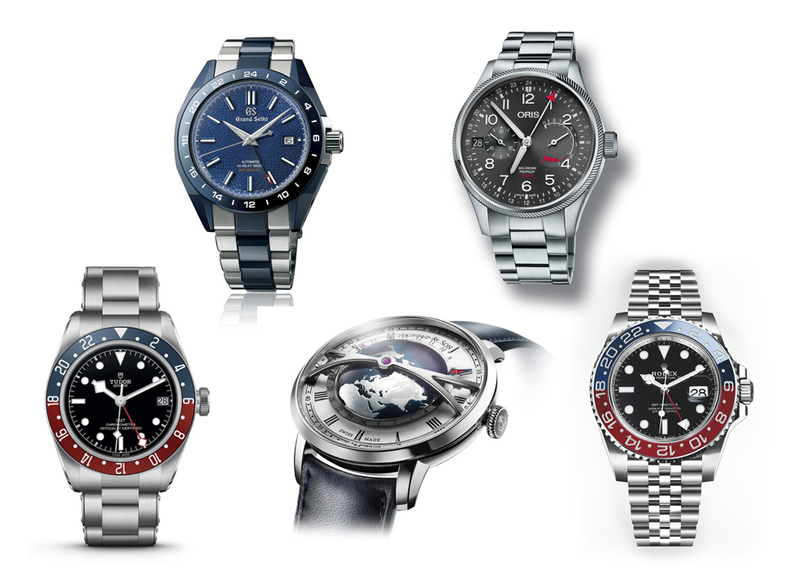 The unsigned winged logo was used for the European market, while the watches sold in the US had an AOPA-signed logo. 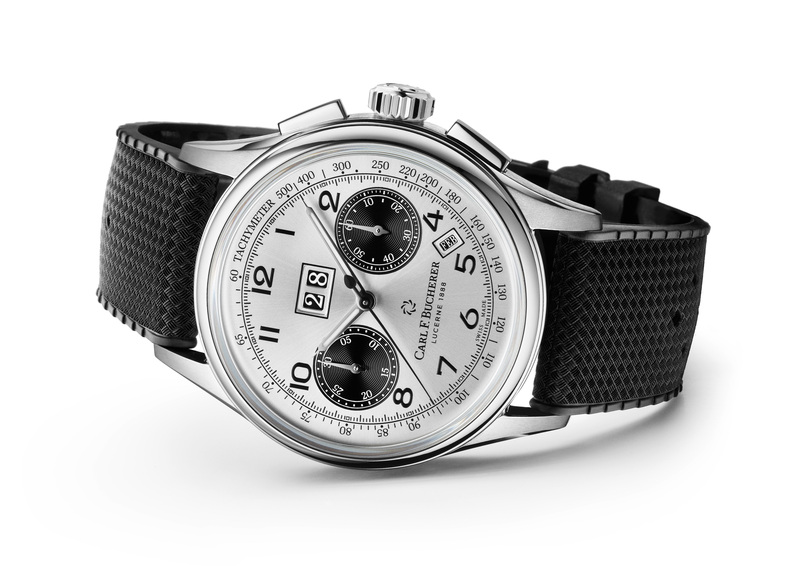 The details of the Navitimer are re-created to mimic that the original 1959 edition. The stainless-steel case is 40.9 millimeters (case is 40mm with the 0.9mm of beaded bezel), circular slide rule, domed acrylic crystal, and exact color tone of the luminescence (with SuperLuminova). Unlike the original 806, which was powered by the Venus movement, this re-edition has a newly developed in-house B09 hand-wound movement with a COSC chronometer certification. The Navitimer 806 is limited to 1,959 editions and comes with a nice black vintage-inspired leather strap. 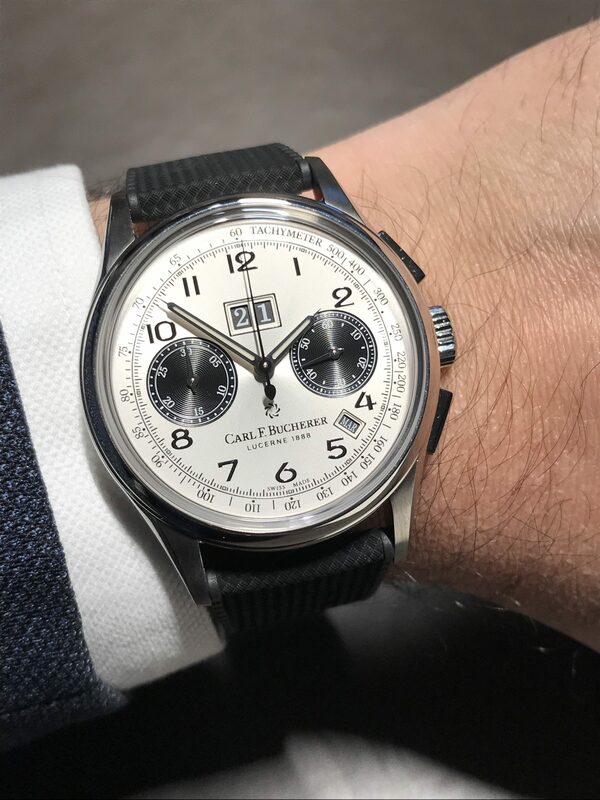 After seeing this watch in flesh, all I can say is that if you have not reserved it with an authorized dealer, you may not much luck finding one easily. The Bretling brand is flying high again with good designs, movements, and sensible pricing. 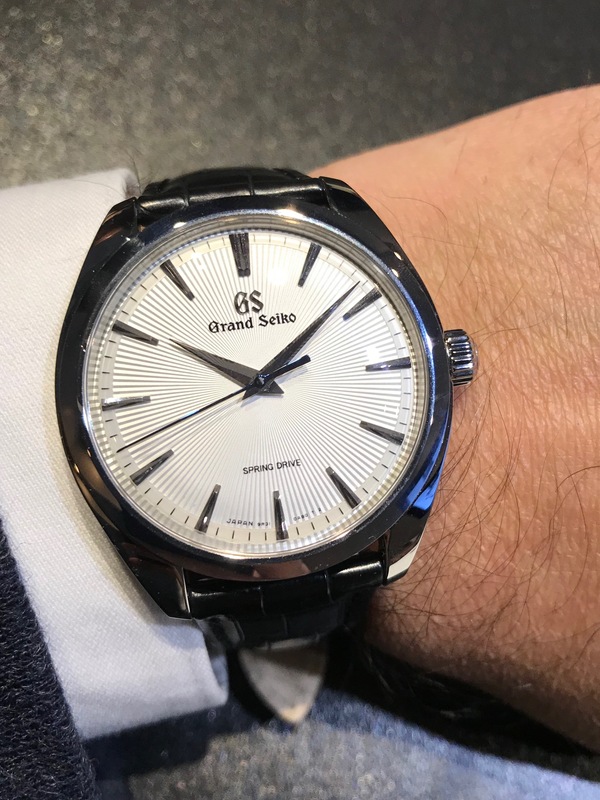 First impression of the 2019 Grand Seiko collection is that the brand has gone upmarket with new releases going way north of $10,000. But it is simply hard to beat the fit and finish along with the artistic work of Shinshu Watch Studio. 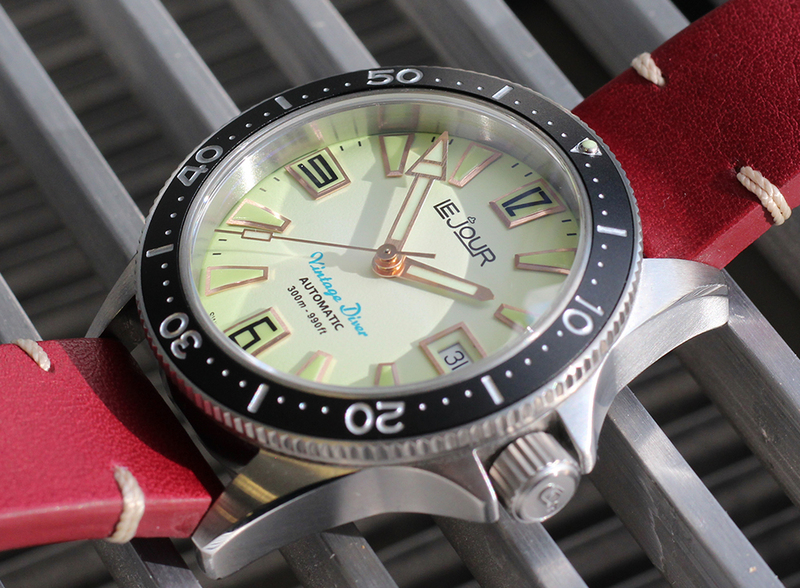 This is also the year Spring Drive is celebrating its 20th anniversary with a new 9R31 movement. The SBGY003 comes in a finely finished 38.5mm stainless steel case with an amazing sunray dial pattern. 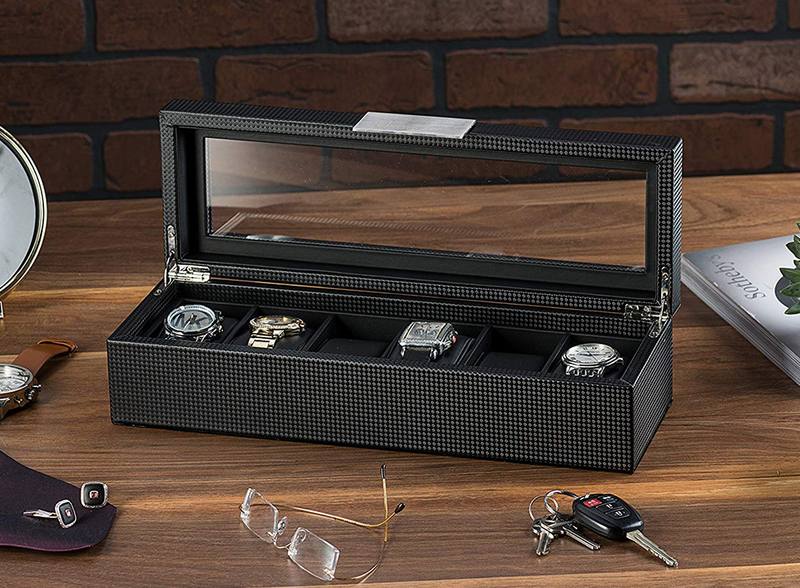 The case height is 10.2 mm and it is fitted with a dual-curved sapphire crystal with anti-reflective coating. The overall design is understated and refined with the sharp hands and hour markers that allow the delicate interplay of light and shadow. 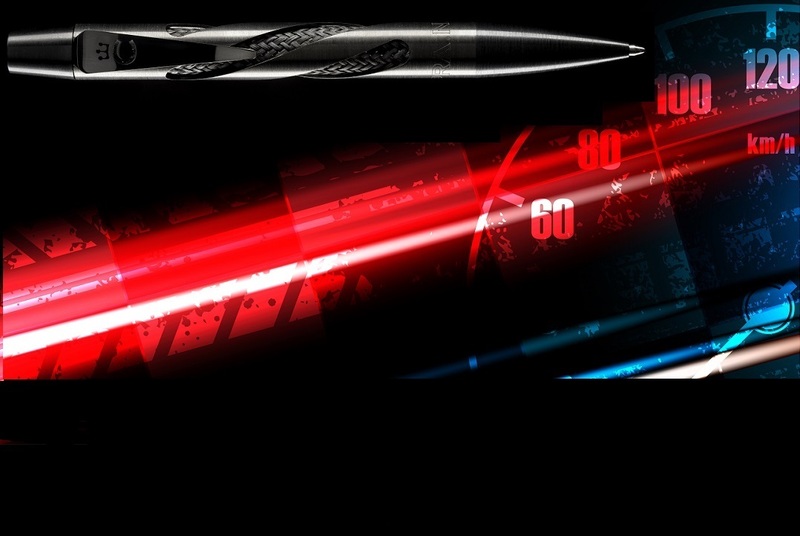 The new 9R31 Spring Drive caliber has the same dual mainspring structure as 9R02 and the same high precision rate of one second a day and delivers a power reserve of 72 hours. 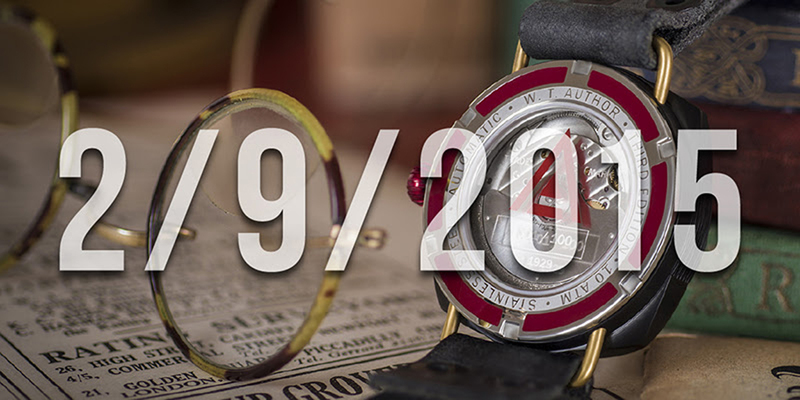 The watch is limited to 700 editions, so this will be another hard-to-get timepiece. 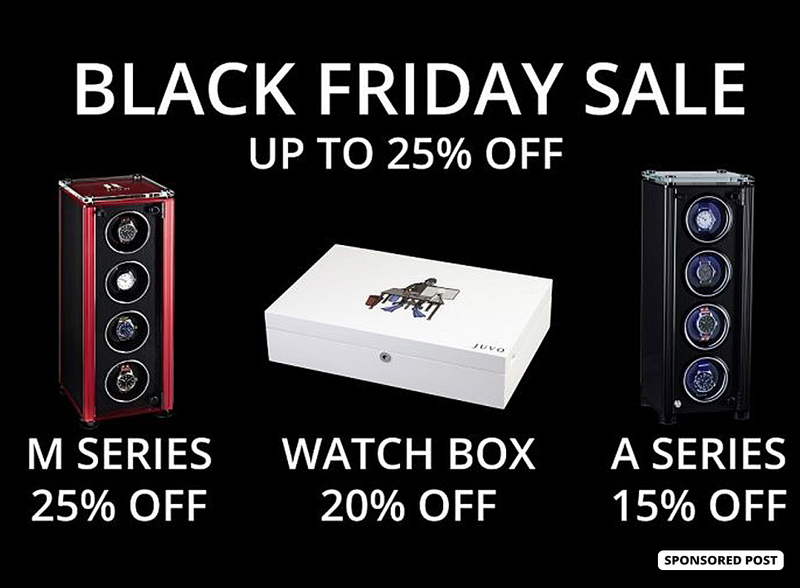 Well done Grand Seiko! The pictures just do not do any justice to this stunning Panda-dial bi-compax annual calendar chronograph. Along with Bvlgari OctoFinissimo, this was easiest the most comfortable watch to wear at the show. The Heritage BiCompax Annual is inspired by its 1956 predecessor, but unlike the original 34mm case, it has a modern 41mm stainless steel case and case height of 14mm. It is available in two versions, each limited to 888 editions – a tribute to the founding year of 1888. 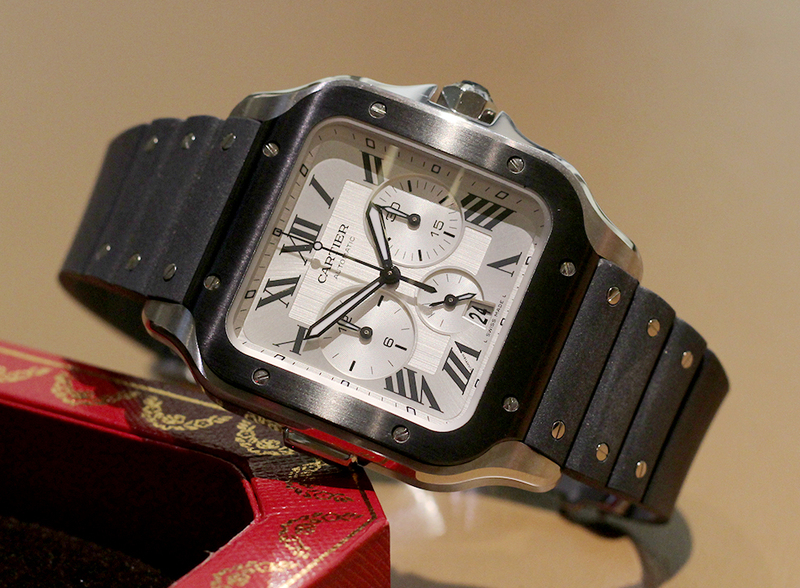 The “Panda” version is more modern with a silver dial, black sub-dials, and an amazingly comfortable rubber strap. The bicolor model features a rose-and-champagne dial with the bezel, push buttons, and crown crafted from 18k rose gold. 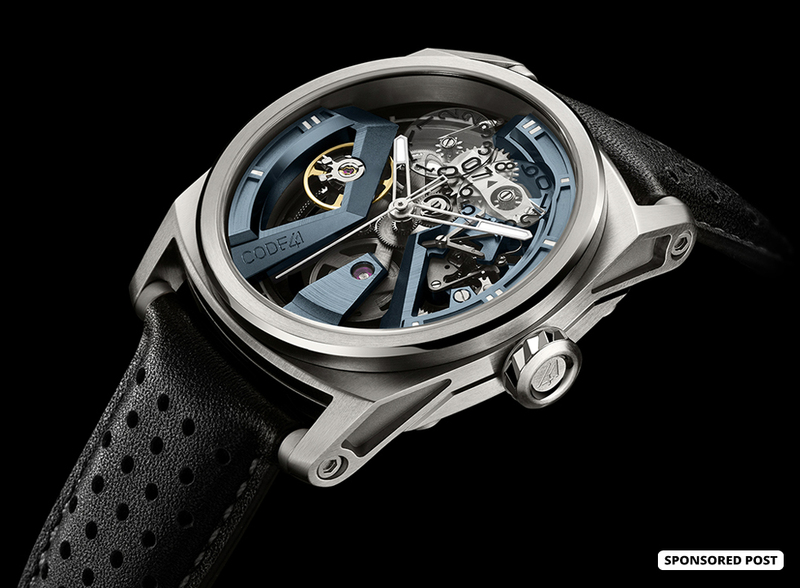 The watch is powered by ETA automatic movement with a Dubois Dépraz module. 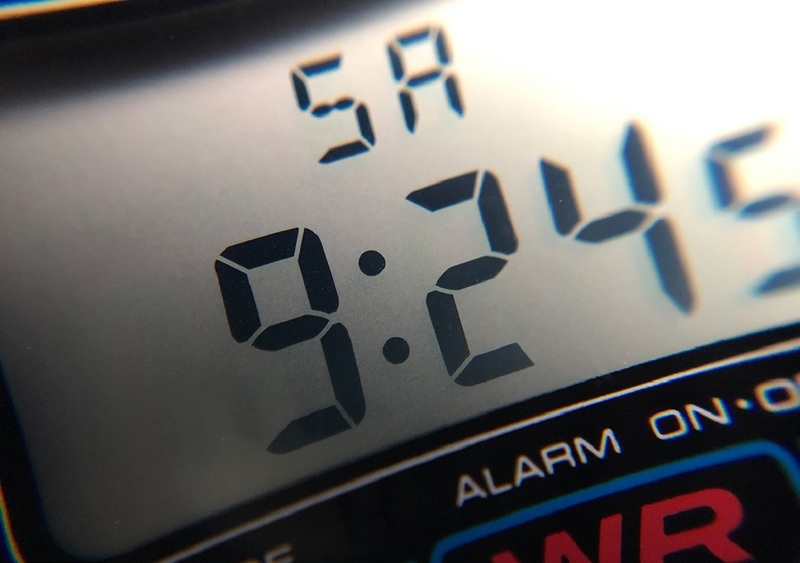 It also features an annual calendar that displays a large date above the center and the month between 4 and 5 o’clock. The month display was a bit small and hard to read at first glance. 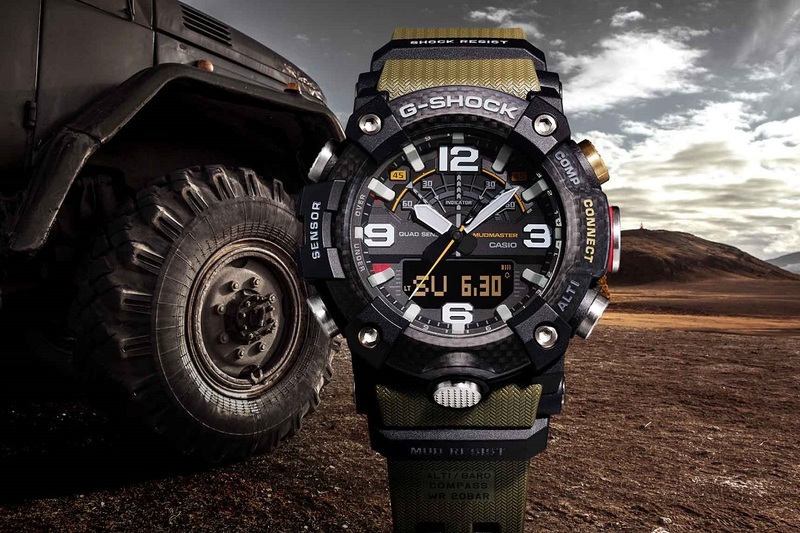 Overall impression was a refreshing sports watch with interesting complications and in a well-priced segment. 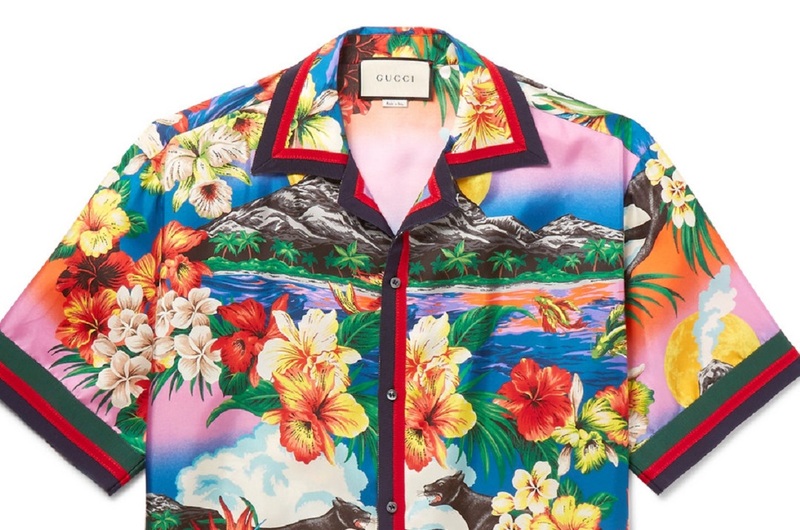 I would call this Basel 2019 sleeper hit which flew under the radar in the hidden Tutima booth. We had a tough time finding the booth, as it was eclipsed by the giant Citizen booth (perhaps an appropriate metaphor). I was expecting to see new flieger and M2 watches, but the Patria Admiral Blue with an amazing blue enamel dial in a 43mm stainless steel case, was an instant winner. 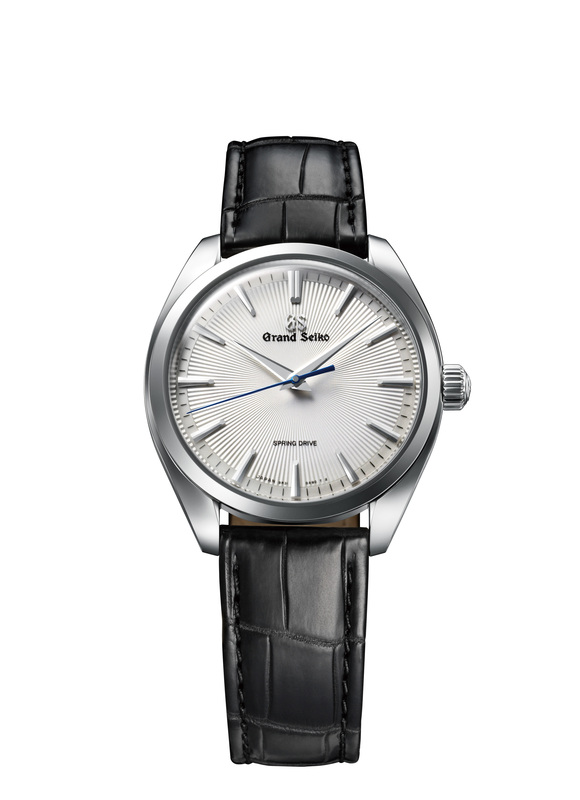 There is also a subtle grey enamel dial available. Like the classic rose gold models of the Patria series, Admiral Blue is powered by the finely gold-plated manufacture caliber 617 which can be viewed with the transparent crystal back. 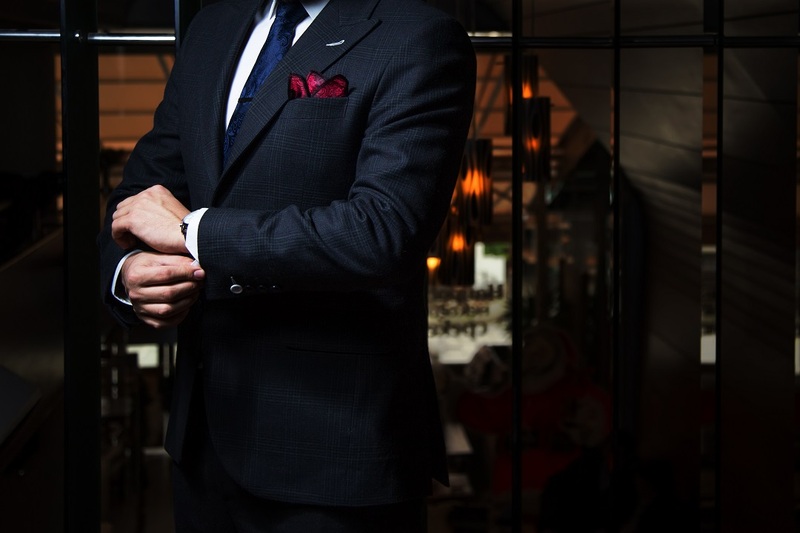 The in-house manufactured hands, which remind me of the Laurent Ferrier hands, look perfect on the dial. 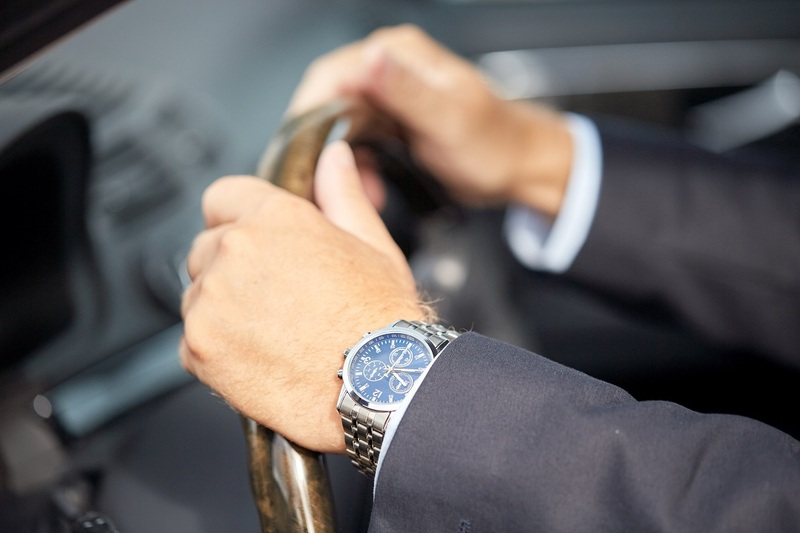 The watch comes on a stylish hand stitched blue alligator leather strap. 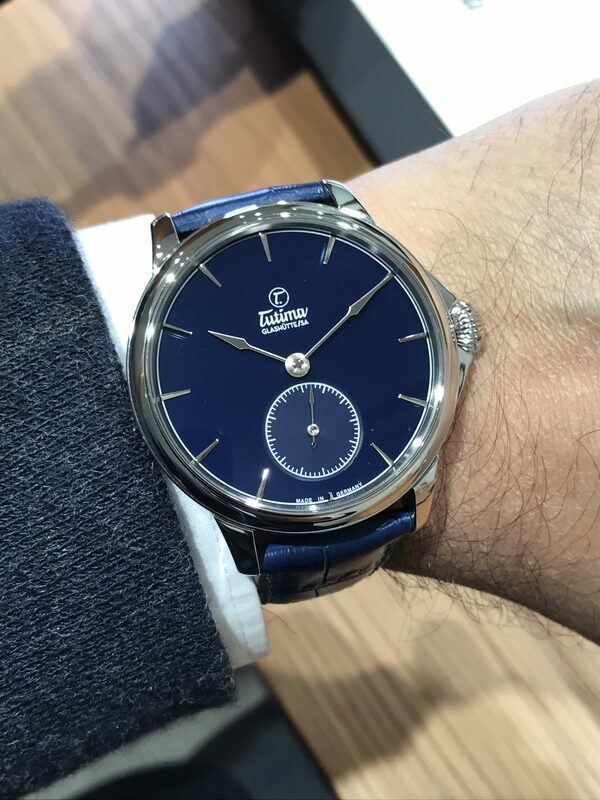 Tutima has got everything right with this watch – Blue enamel dial, manufacture hands, manufacture movement, nice strap – and all offered under $6,000. Even though 43mm seems like a large case, the watch fit perfectly on my wrist (I am used to 40mm watches). 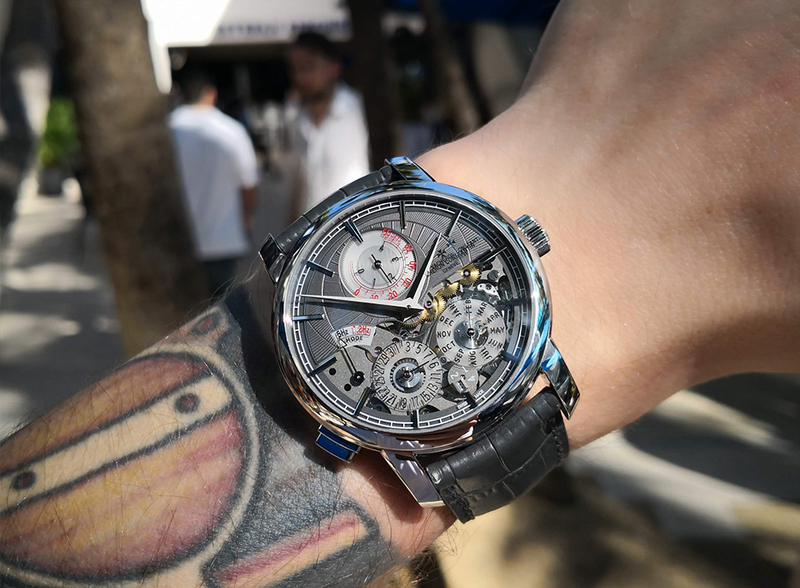 This was easily the best-watch-for-your-money from the entire Basel show. 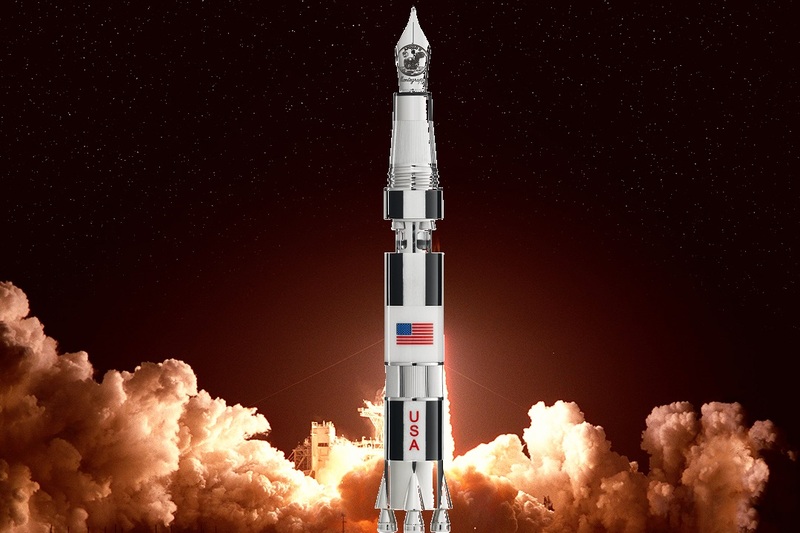 Available in July, 2019. 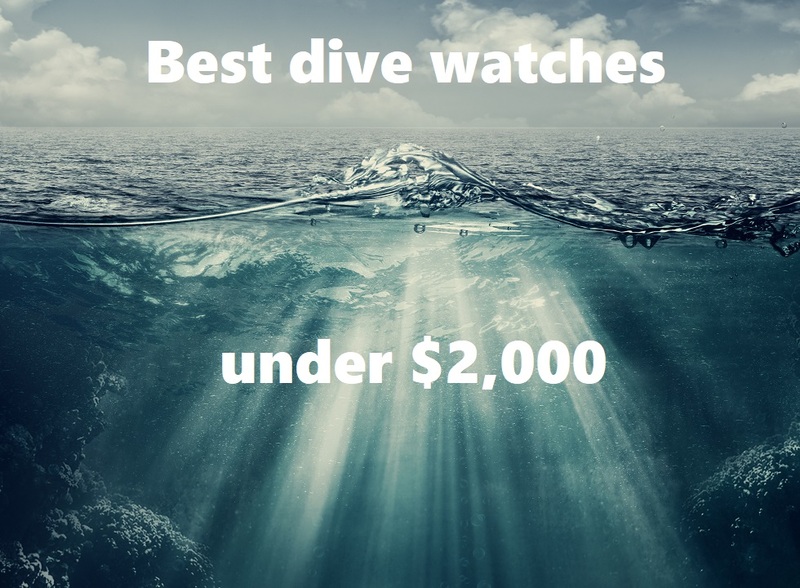 The Oris is the only watch under $2,000 which was a worthy inclusion in the Top 5. 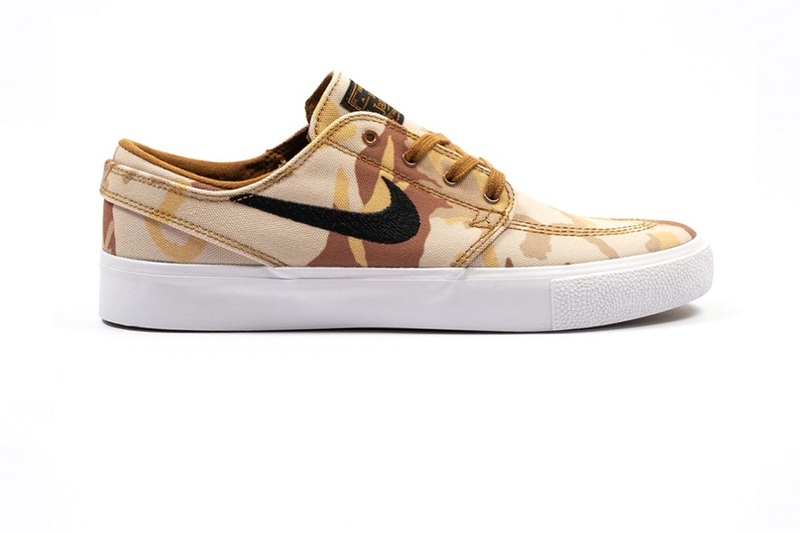 It offers an excellent quality to price ratio. 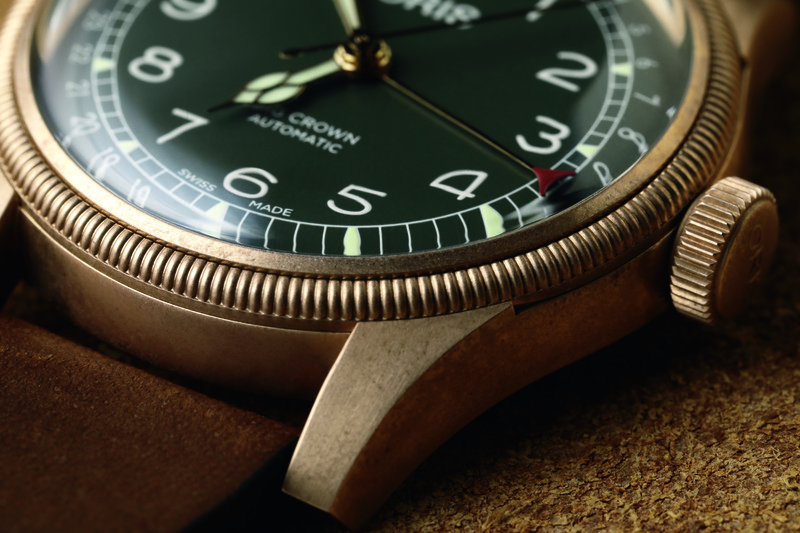 The Big Crown Pointer Date is a tribute to the historical model, which Oris executed perfectly. 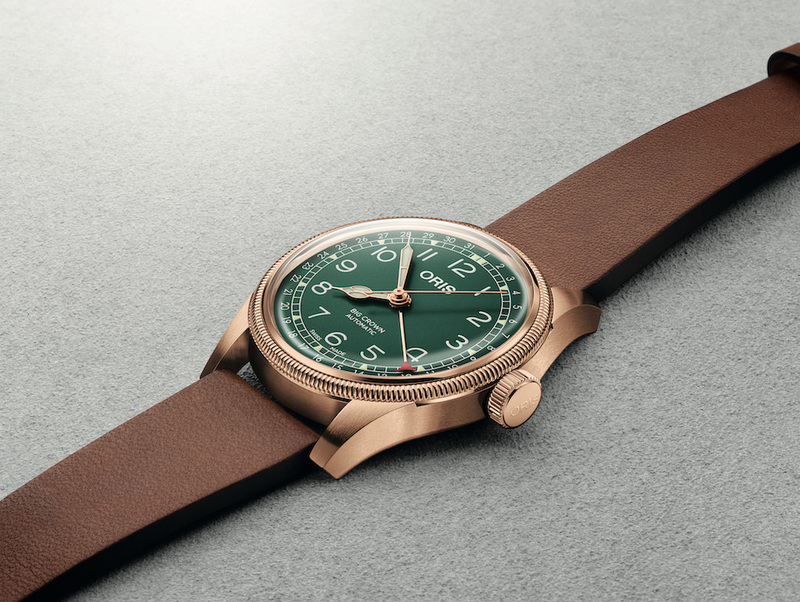 To mark the 80th anniversary of the watch, Oris has created the Big Crown Pointer Date 80th Anniversary Edition, a special piece with a 40mm case, fluted bezel and oversized crown cast in bronze, and a striking green dial. Especially when the bronze oxidizes and develops a patina, it compliments the green dial well and morphs it into a retro tool watch. 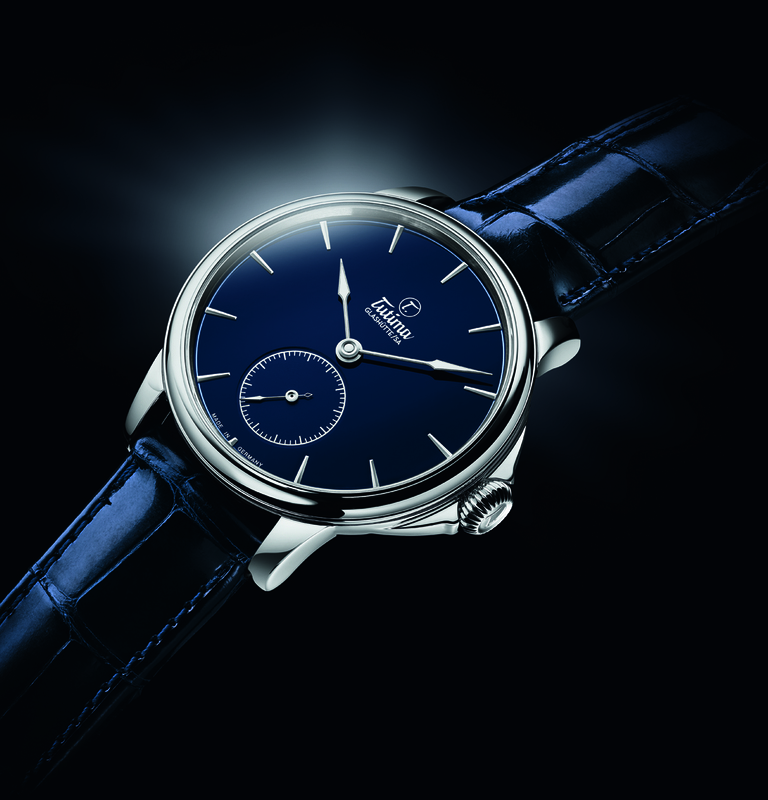 The vintage appearance of the Oris is accentuated by the domed sapphire crystal with an anti-reflective coating inside. 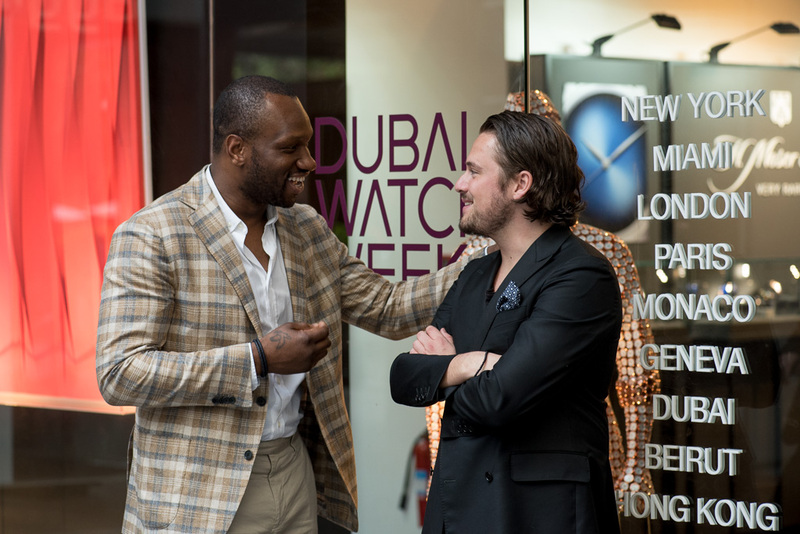 This is the only other watch on this list which is not powered by an in-house movement. 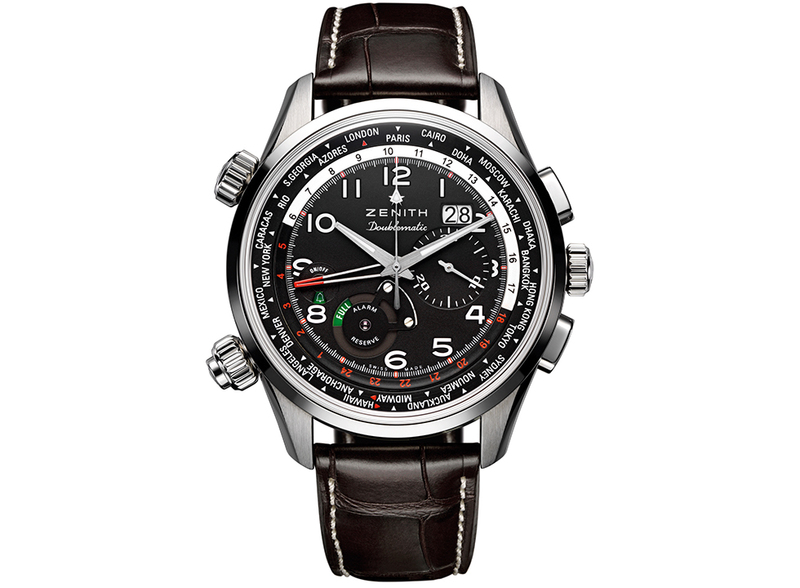 It uses the Sellita SW-200 automatic movement. 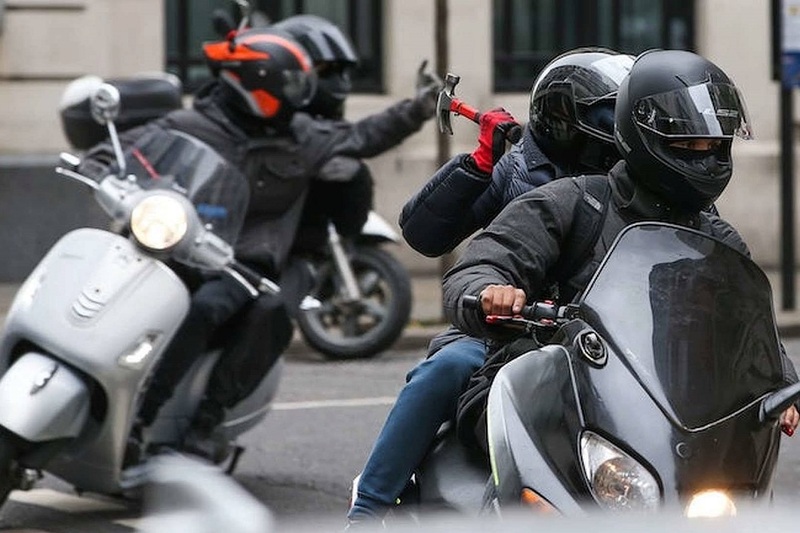 But then the price is reflective of the reliable external movement. A sustainably sourced leather strap with bronze buckle is a nice touch. Big Crown Pointer Date anniversary edition is available now.